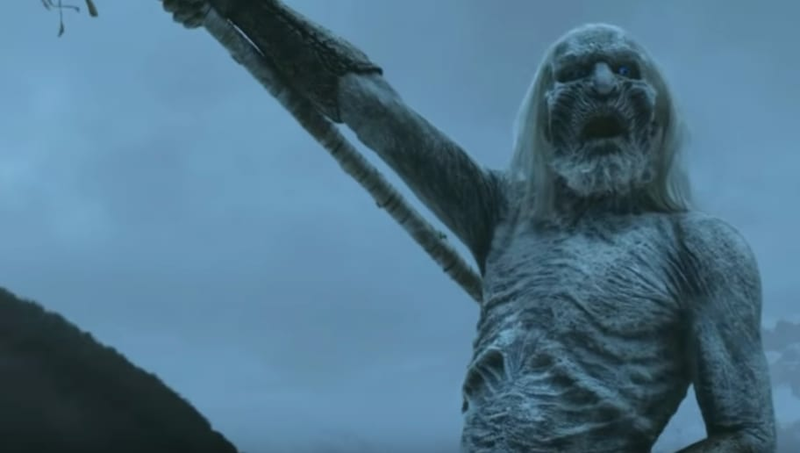 The 47-year-old Welsh actor and stuntman began his Game of Thrones gig playing a White Walker in the show's first two seasons and was one of three actors to play Ser Gregor Clegane, a.k.a. The Mountain, in season two. In season three, he played an unnamed giant, then moved on to playing yet another giant—Wun Wun the Wildling—in season five. Given his popularity with Game of Thrones' team, we wouldn’t be surprised if we see him again in the new season—maybe even playing a record fifth character.